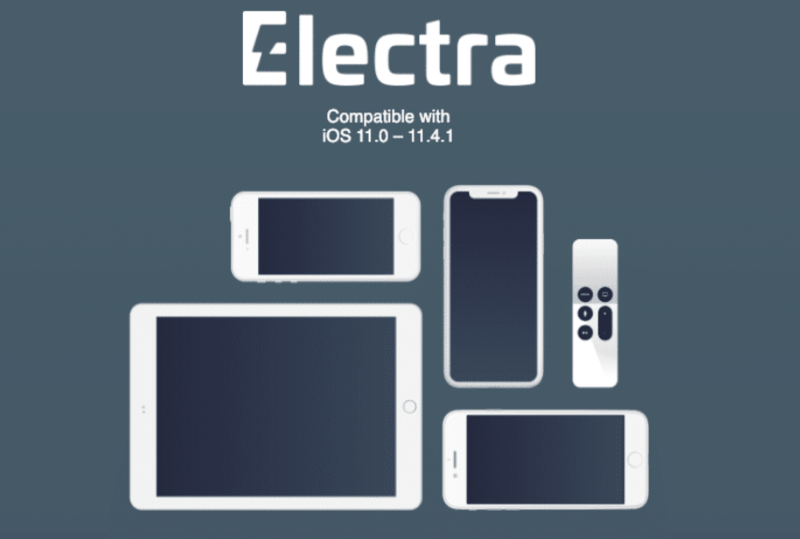 Coolstar has surprised us by releasing Electra Jailbreak tool to jailbreak iOS 11 – iOS 114.1. In this tutorial, we will provide step-by-step instructions to jailbreak iOS 11.4.1 – iOS 11 using Electra Jailbreak on your iPhone, iPad or iPod touch. Electra Jailbreak for iOS 11.0 – iOS 11.4.1 has just been released. We would recommend waiting for the initial issues to be resolved before trying it. However, if you want to take the risk you can follow the instructions below. If you don’t have the Apple Developer account, click on the Download (Non-Dev Account) button to download Electra Jailbreak that uses the vfs exploit.